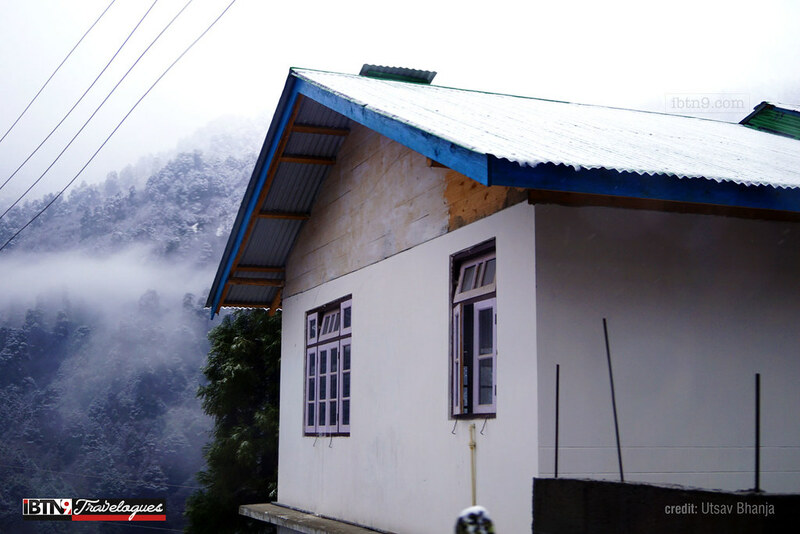 Sikkim is a state of northeast India bordered by Bhutan, Tibet and Nepal. The region is a part of eastern Himalayas and is a scenic splendour. The landscape of Sikkim has a dramatic blend of greenery, India’s highest mountain Kangchenjunga and the peaceful river Teesta. 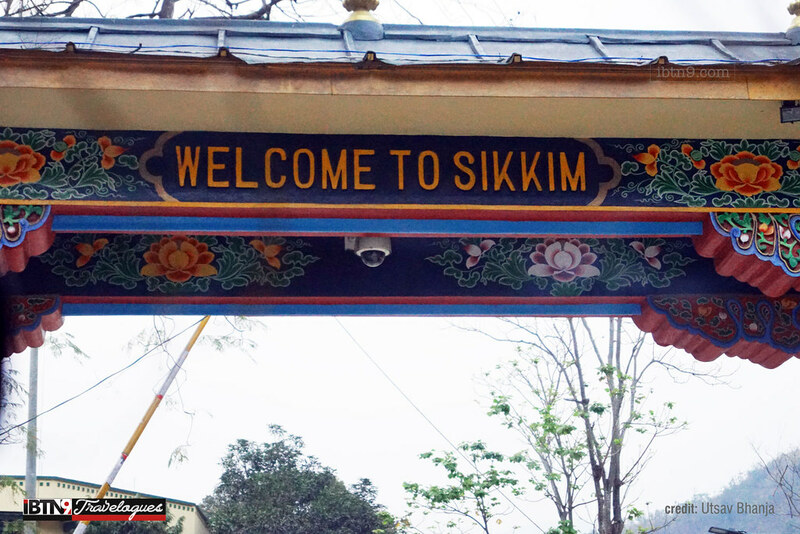 The gateway to Sikkim is heavily guarded by security forces. The architecture has Tibetan influence, the same which is visible at the various Buddhist monasteries in Sikkim. 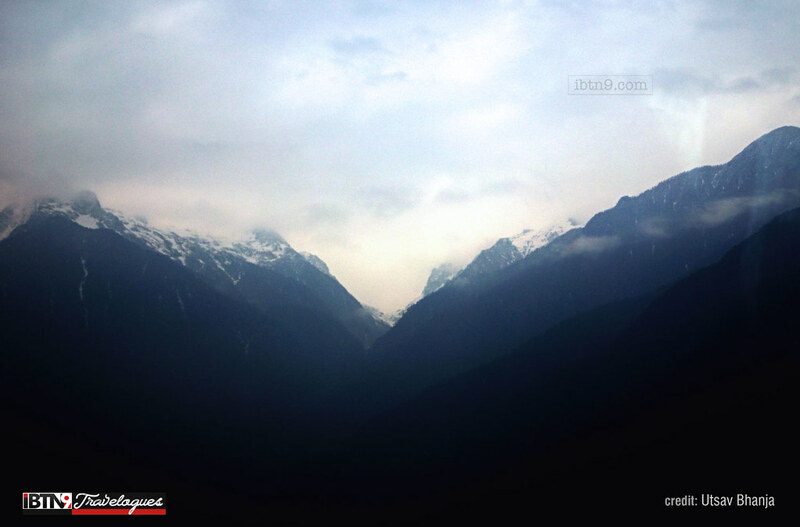 The first look of the snow-capped mountain while entering into north Sikkim. 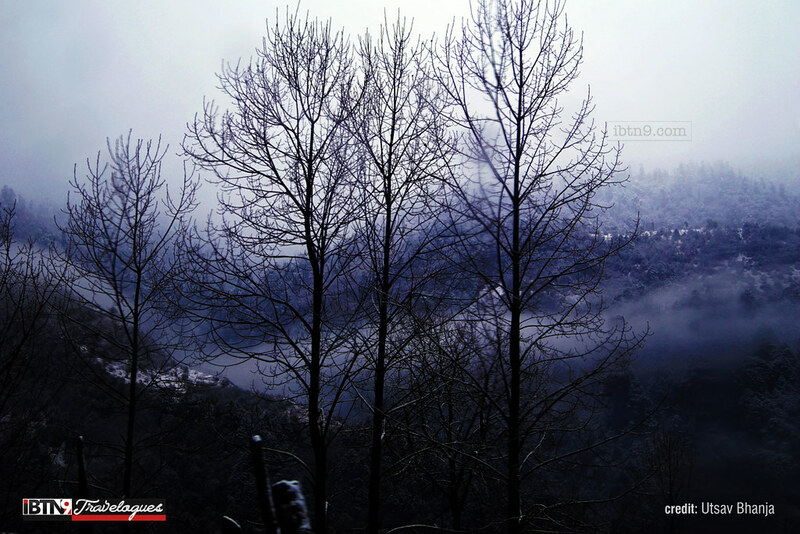 Clouds floating over the snow-capped Lachung, a mountain village close to the Tibetan border. 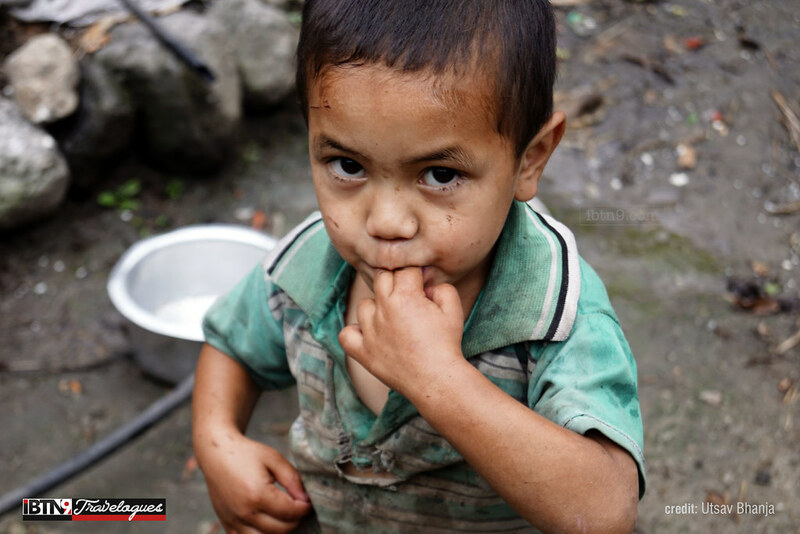 A local kid near Sikkim’s Dikchu region. Dikchu’s residents get their economic support mainly by running food joints for tourists. Year 2017 has seen a fall in tourist flow, resulting in reduced income for local families.